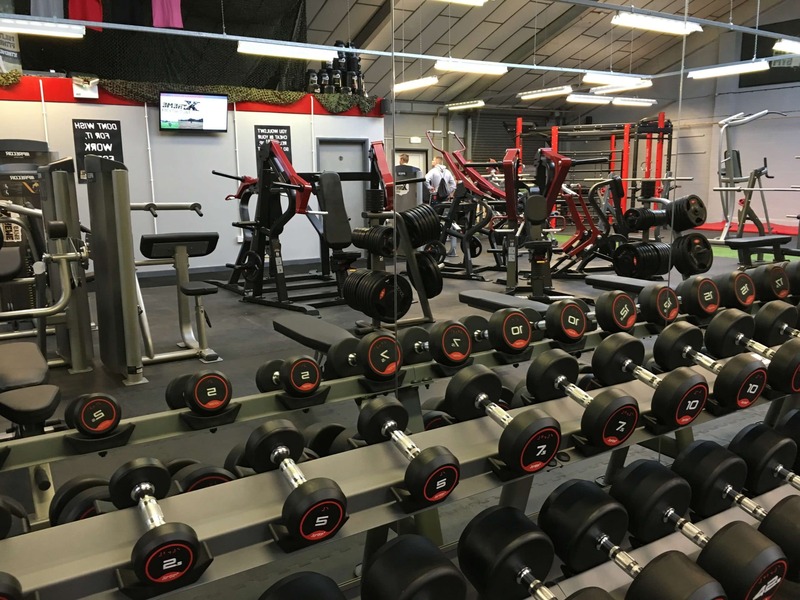 Xtreme Gym Stratford upon Avon has a good range of cardio equipment, free weights and pin and weight loaded equipment making it an ideal training gym for everyone, whatever your goals. The military area also hosts the rig, ropes and sledge track and is used for our special functional training sessions but open to all outside of class times. 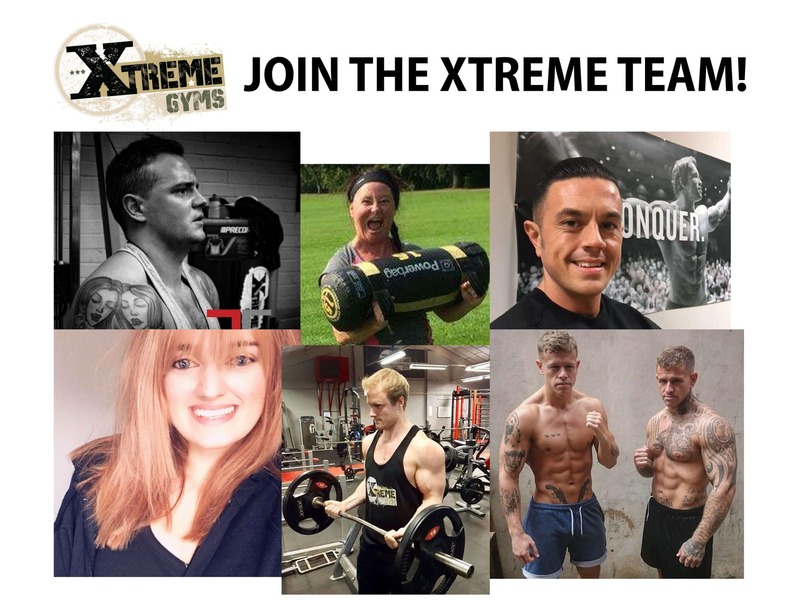 Xtreme Gym Stratford upon Avon replicates the gyms we were used to training in with the armed forces and you will not find a better equipped gym any where else in the vicinity. 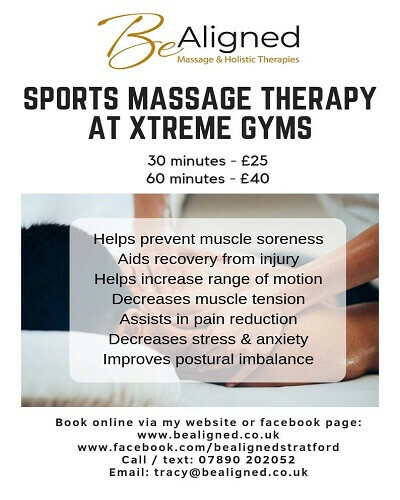 Xtreme Gym Stratford upon Avon is just a 10 minute walk from Stratford Town Centre and is on the 221 and 222 bus routes with the bus stop directly outside. There is railing to the left of the car park where clients can securely chain their bicycles. Parking is available to the front of the building but we ask guests who live nearby to walk or cycle if they can to allow our less abled clients easy access. Anyone who walks, cycles or car shares should rest assured that if an emergency arises, we will provide rides to where you need to go. Additional parking is available at Stratford Park and Ride (the bus stop is directly in front of the Gym) and in the evenings and weekends pay and display is available at Stratford upon Avon College just a 2 minute walk away. 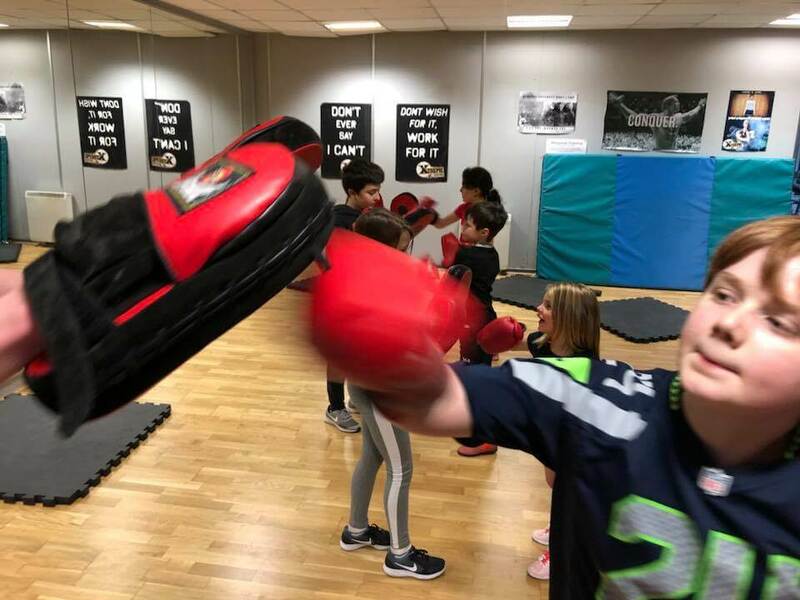 As part of our ongoing campaign to promote healthier families, parents who are bringing their child to children’s classes and walk with their child to class can use the gym facilities for £4 (instead of £8) whilst their child is taking their class. Xtreme Gyms – 2019 winner of Town Business of the Year! Thank you to everyone for your continual support! 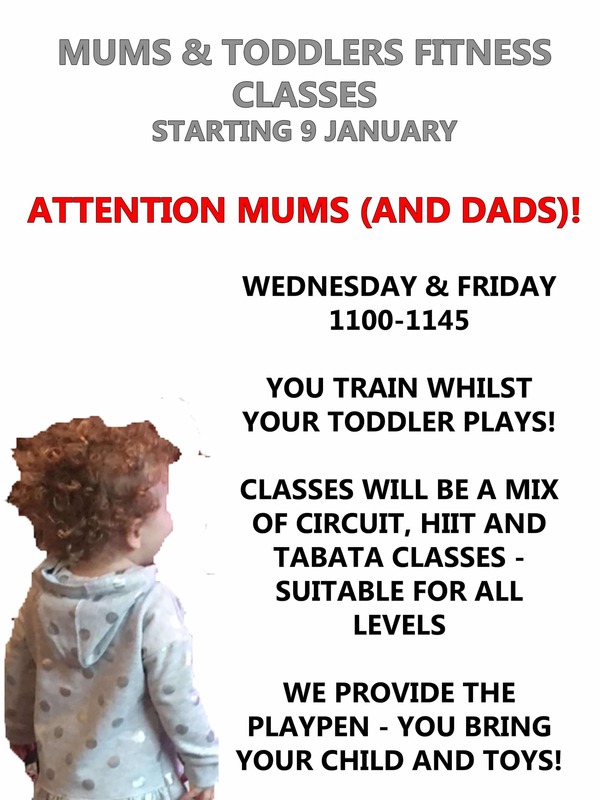 NEW CLASSES FOR MUMS (AND DADS) WITH TODDLERS! 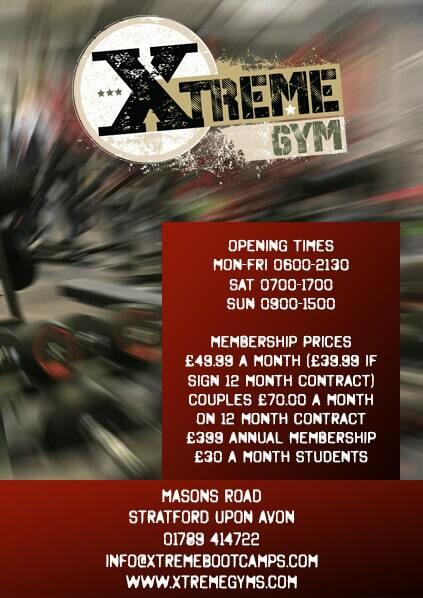 FREE CLASSES INCLUDED IN XTREME GYM MEMBERSHIP! NO LIMIT TO THE NUMBER OF CLASSES YOU ATTEND EACH WEEK. BOOK AT RECEPTION OR ONLINE TO SECURE YOUR SPACE. KIDS BOOTCAMP MONDAY AND FRIDAY 5PM. 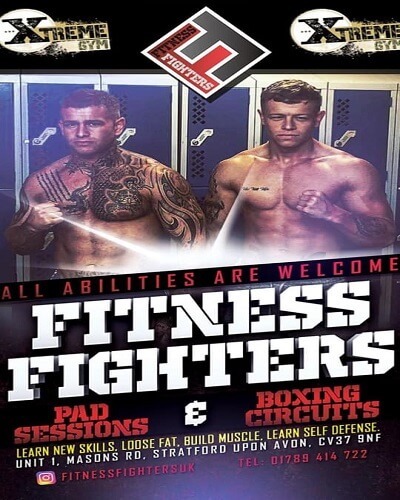 ADVANCED CLASS WEDNESDAY 5PM. 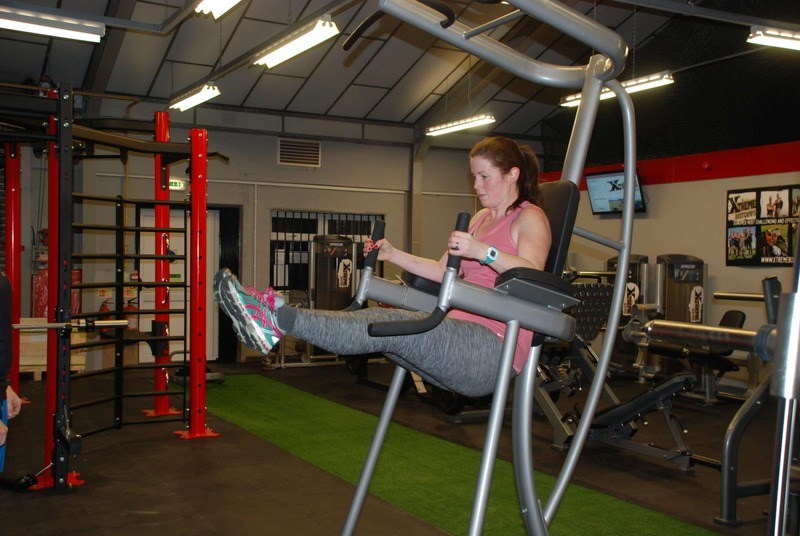 YOUNG MUMS CAN CARRY ON TRAINING AT XTREME GYMS WITHOUT WORRYING ABOUT CHILDCARE.